Renault Classic will enter four crews in the famous Rallye Monte-Carlo Historique, which starts on the 29 January. Jean Ragnotti, who turns 70 this year, has lost nothing of his celebrated acrobatic driving skills. This month, he is poised to return to the Rallye Monte-Carlo stages in the same Renault 5 Turbo he steered to victory on the winter event 35 years ago. To mark the anniversary, the French driver’s car will once again feature the number ‘nine’ on its doors. 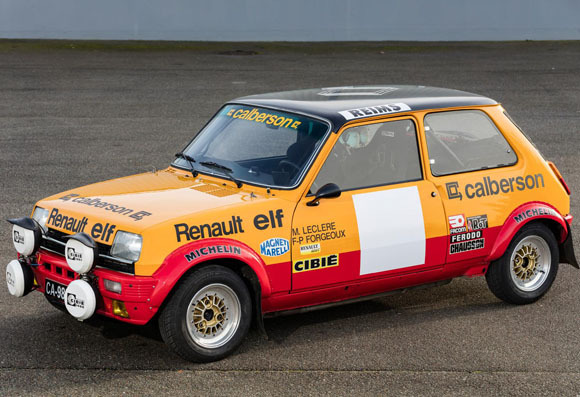 Meanwhile, fellow Renault Classic runners Michel Leclère, Alain Serpaggi and Christian Chambord will contest the event in Group 2 Renault 5 Alpine. 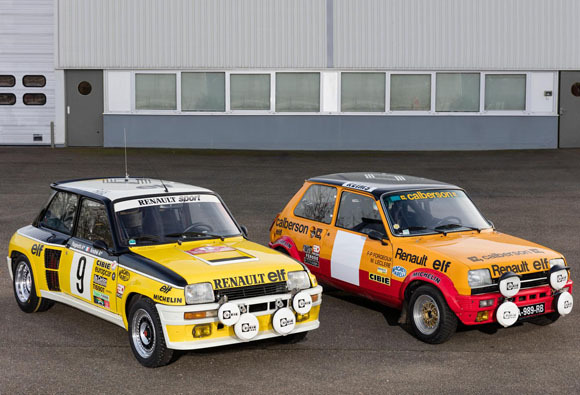 Team Renault Classic will start the 2016 Rallye Monte-Carlo Historique in Reims, France, on 29 January. The event ends in Monaco on Wednesday, 3 February. Car N°1 (Group 2 Renault 5 Alpine): Michel Leclère, winner of the Premier Pas Dunlop Coupe Gordini racing scholarship in 1969 which ultimately led to a drive in Formula 1. Michel’s co-driver will be François-Paul Forgeoux, a regular Monte-Carlo Historique competitor. 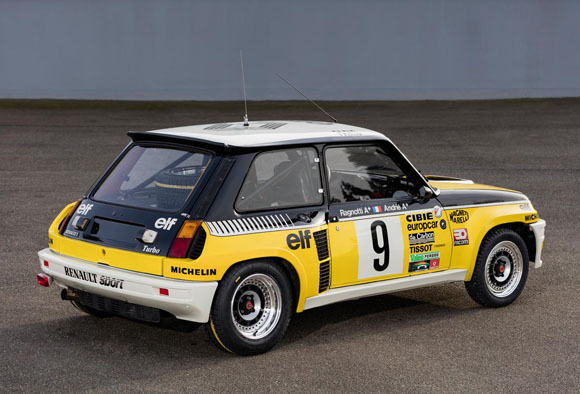 Car N°9 (Renault 5 Turbo): Jean Ragnotti will be co-driven by Michel Duvernay, winner of the 1981 French Renault Cross Elf Trophy and the Renault 5 GT Turbo Trophy in 1986. Car N°12 (Group 2 Renault 5 Alpine): Alain Serpaggi, co-driven by Jean-Pierre Prevost. Car N°19 (Group 2 Renault 5 Alpine): Christian Chambord, co-driven by Patrick Fourestie.